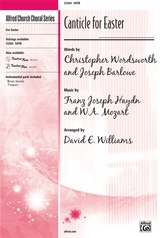 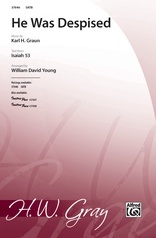 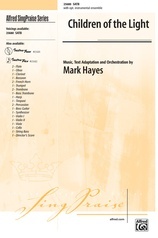 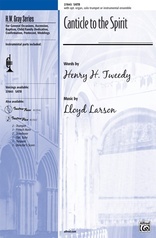 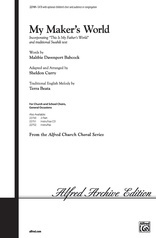 This stirring setting of the hymn tune Engelberg has been a best-seller in the H.W. 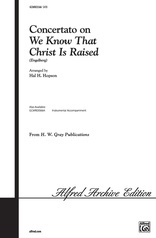 Gray catalog for many years. 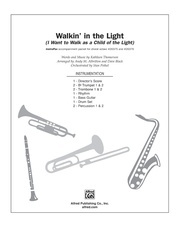 We are proud to bring you now two welcome additions to this glorious work -- a brand-new SAB setting, for use with smaller choirs, and an accompaniment CD, placing the optional brass and handbells directly in your sanctuary. 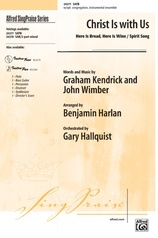 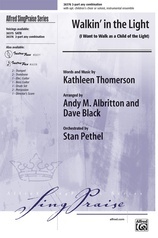 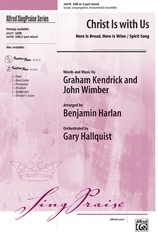 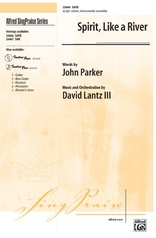 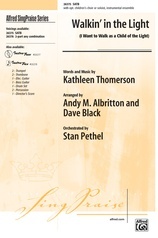 A congregational part is included in the score so that all can join in this inspiring song of praise!